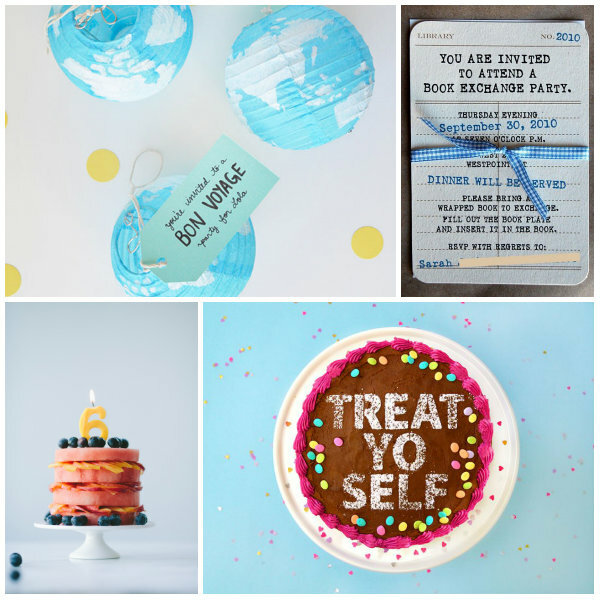 I’m always looking for an excuse to throw a party, host friends, or make someone feel special. These ideas would be so much fun. Living in Hong Kong, there is lots of to-and-fro. These invitation are amazing. Do you have too many books and nothing to read? Me too. A seriously healthy birthday cake. It’s pretty, but…oh. And always, treat yo self.